You'd expect a pack this light, with this kind of capacity to be stripped of anything close to comfort or convenience. The Paragon 68 is the exception, tearing up the trail with lightweight, ventilated ease thanks to Aerolon suspension, and offering deluxe features you’d be hard-pressed to find anywhere else within this weight class. 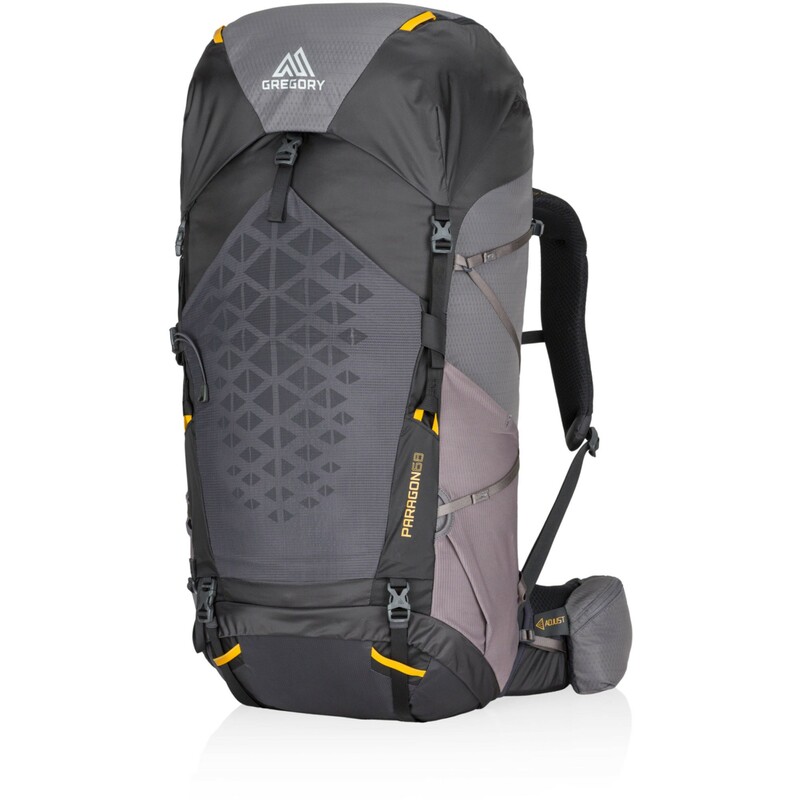 You'd expect a pack this light, with this kind of capacity to be stripped of anything close to comfort or convenience. The Paragon 68 is the exception, tearing up the trail with lightweight, ventilated ease thanks to Aerolon suspension, and offering deluxe features you’d be hard-pressed to find anywhere else within this weight class. Looks like your expedition plans just got a little lighter and a lot more comfortable. Reservoir sleeve doubles as the Sidekick Daypack: a super-light, removable daypack for day trips and summit hikes.